Yummy, soft and chewy! 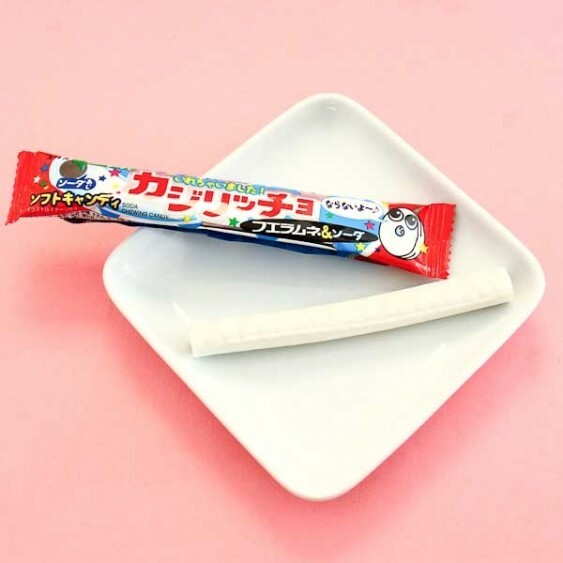 This soft chewing candy is Ramune flavored, and looks like the super popular whistle candy made by the same manufacturer, Coris! Ramune is a very famous Japanese soda flavor, which is an absolutely delicious sweet sparkling soda! 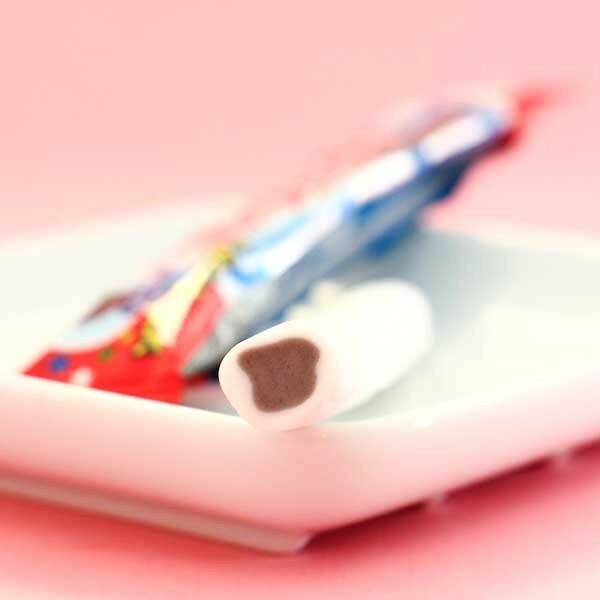 This delicious candy will have you smiling all day!